When you think of a Scotland Yard inspector in the Sherlock Holmes stories, odds are your thoughts immediately go to Inspector Lestrade. He makes the most appearances in stories and certainly gets the most name recognition, in part thanks to Dennis Hoey's portrayal of the bumbling but capable policeman. But what about good old Inspector Gregson, who appeared alongside Lestrade in the very first Sherlock Holmes story? He manages to make a number of appearances, but doesn't rise to the same level of household awareness. 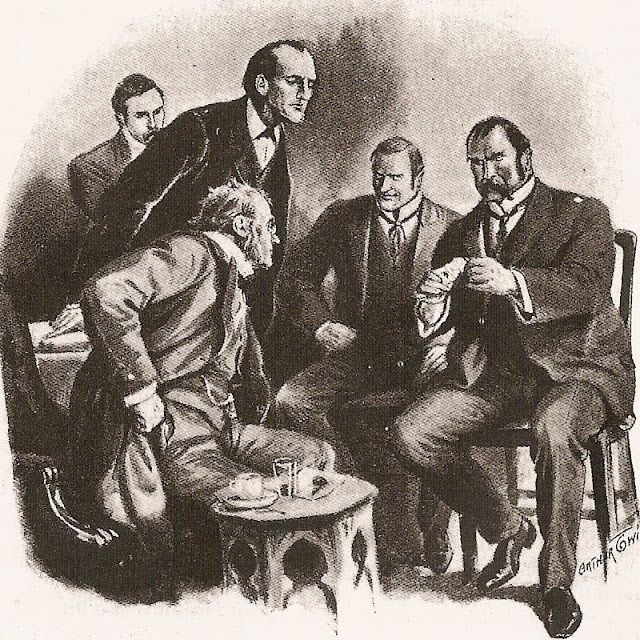 We look at his trifling (and non-trifling) appearances in the Sherlock Holmes stories. 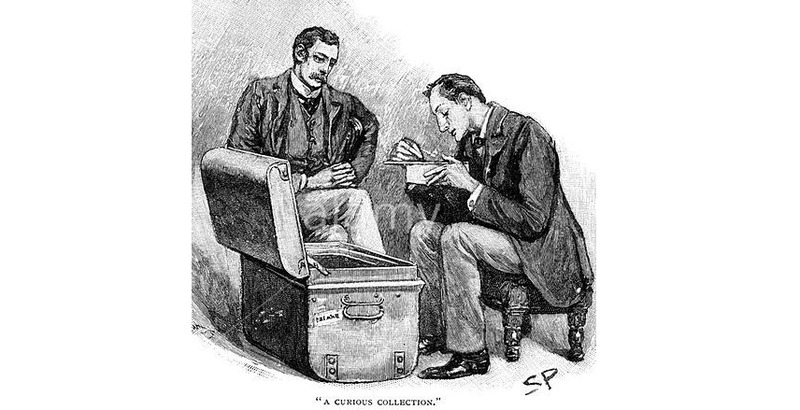 We're accustomed to referring to Watson's famous tin box, held in the vaults of Cox & Co. Inside were contents that we were not meant to see: heretofore unseen tales of Sherlock Holmes. But Holmes himself was in possession of his own tin box, and boy did it contain a few surprises. We take an inventory and surmise what some of the contents meant. It's June, which is the month of the Queen's birthday. What a perfect time to look at the "patriotic V.R." 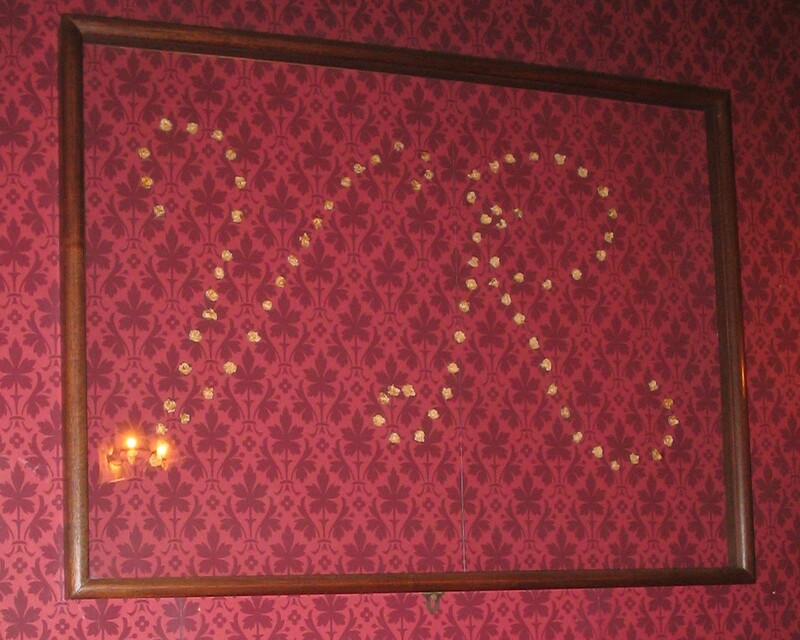 that Sherlock Holmes adorned the wall of 221B Baker Street with. But Sherlock Holmes didn't stop there. He had some other habits that were rather destructive when it came to his rooms. What were they and why did Holmes do that? 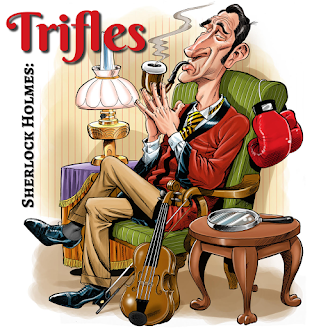 We discuss these in the latest episode of Trifles.